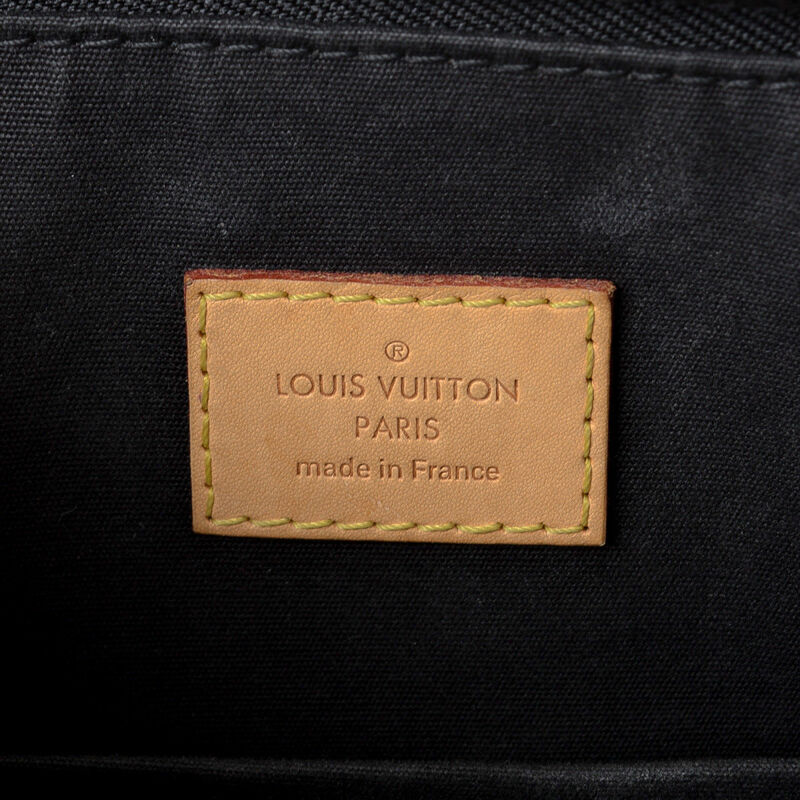 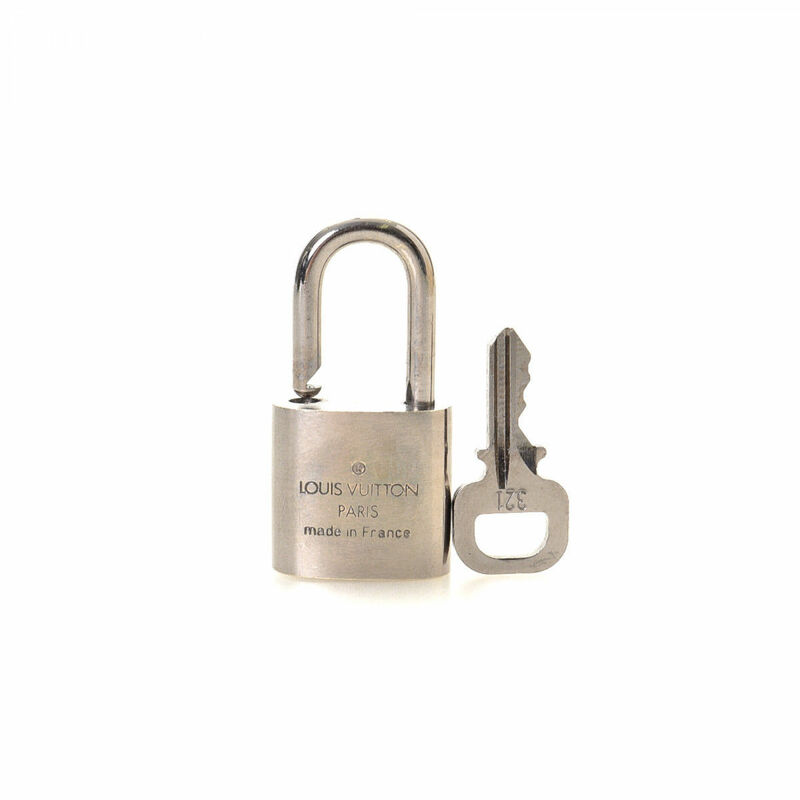 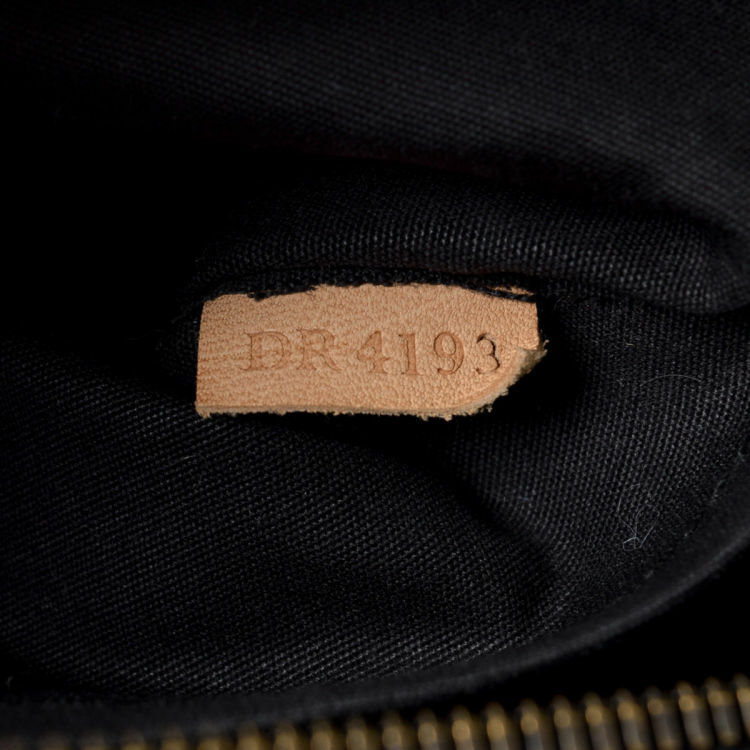 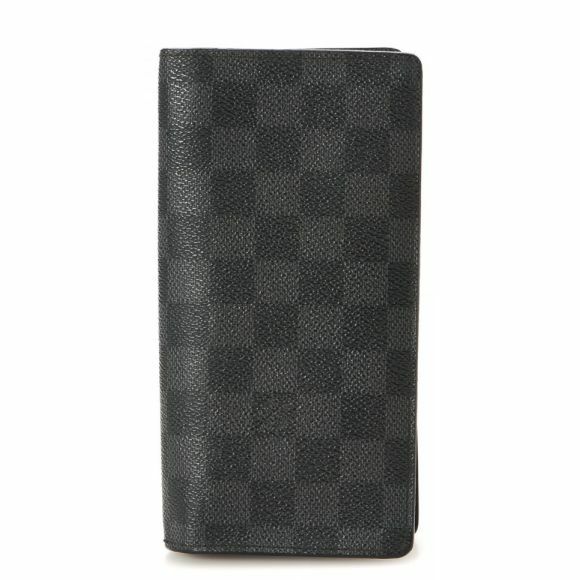 The authenticity of this vintage Louis Vuitton Montana handbag is guaranteed by LXRandCo. 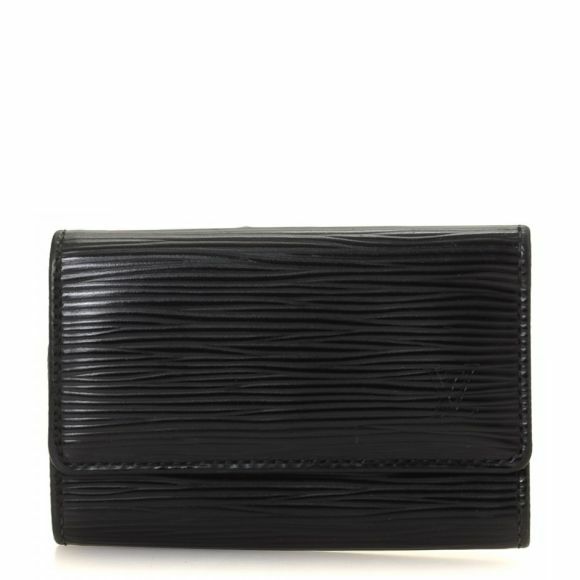 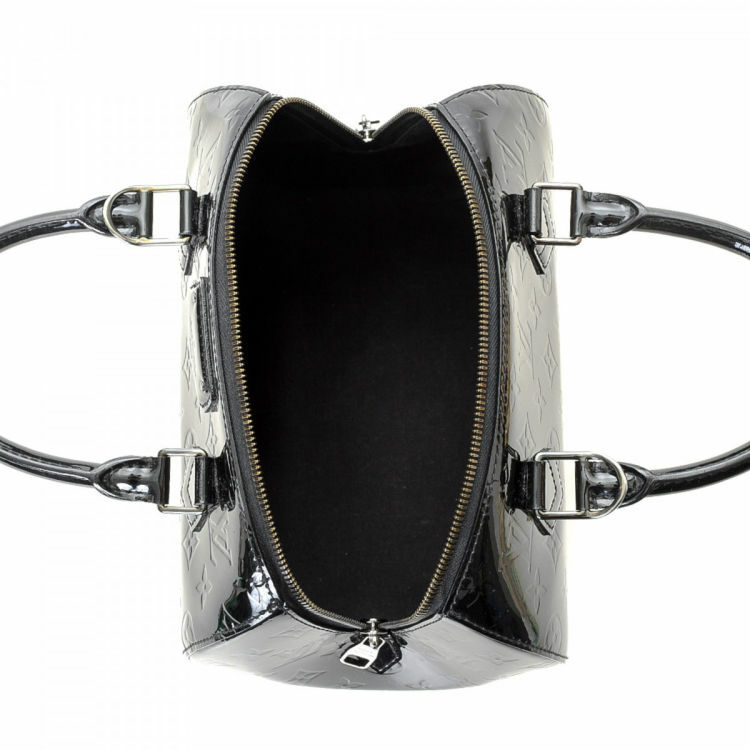 This signature bag in black magnetique is made in monogram vernis patent leather. 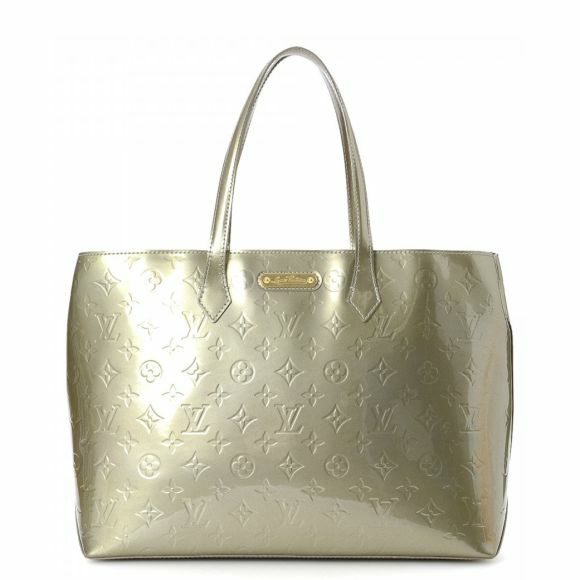 Description The authenticity of this vintage Louis Vuitton Montana handbag is guaranteed by LXRandCo. 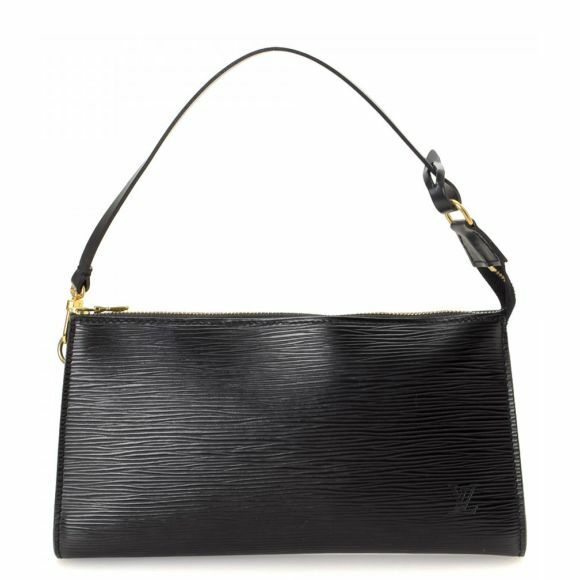 This signature bag in black magnetique is made in monogram vernis patent leather.